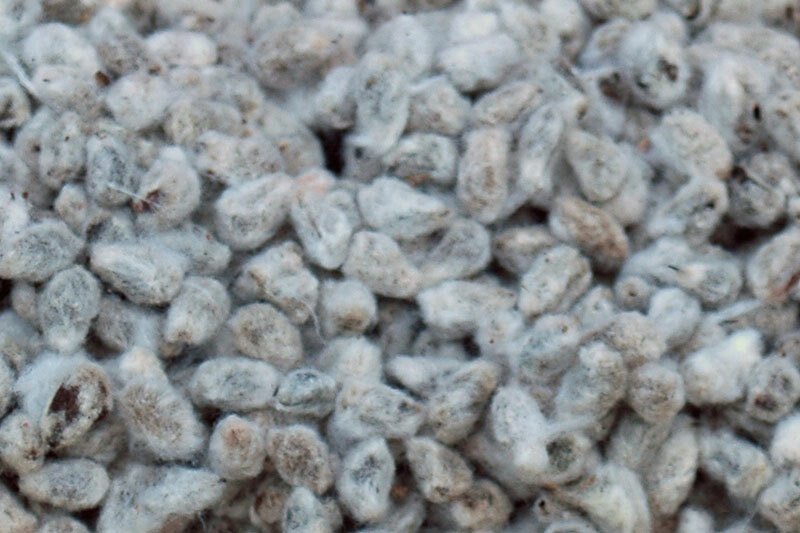 The Cotton Seeds, which we supply, are reckoned for their higher yield and quality. Purchasers can rely on us to make on time distribution of orders, as we have cooperated with established transportation facility providers. We have high-tech and spacious storage unit that is incorporated with all required amenities vital for a safe storage of the products till the final send off. Supervised by efficient personnel, they ensure zero damage to the items to keep up the standards.